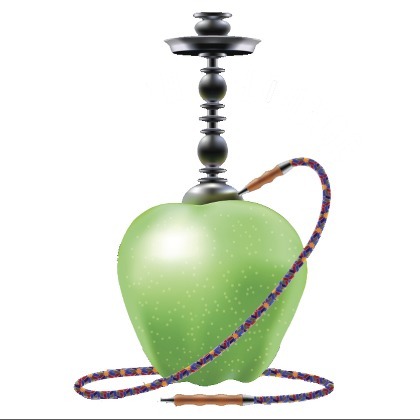 Atmolab Shisha Apple Green flavor is the green apple just as we have enjoyed it in a shisha. Irresistible conformity with aromatic notes of anise at the exhalation decorating the inconceivable green apple. Shisha Apple Green flavor is available in 10ml pharmaceutical glass bottle with inner dropper and tamper-evident cap. Warning. Contains d-Limonen. May produce an allergic reaction. Keep out of reach of children. Wear protective gloves/protective clothing/eye protection/face protection. IF ON SKIN: Wash with plenty of water/soap. If skin irritation or rash occurs: Get medical advice/attention.